Team Liquid's Kuro "Kuroky" Salehi Takhasomi has become the first professional Dota 2 player to play every single hero at least once in pro matches. The record was achieved after Team Liquid's game against Alliance, where Kuroky picked Templar Assassin. Templar Assasin was the last hero he needed in order to achieve this monumental accomplishment. 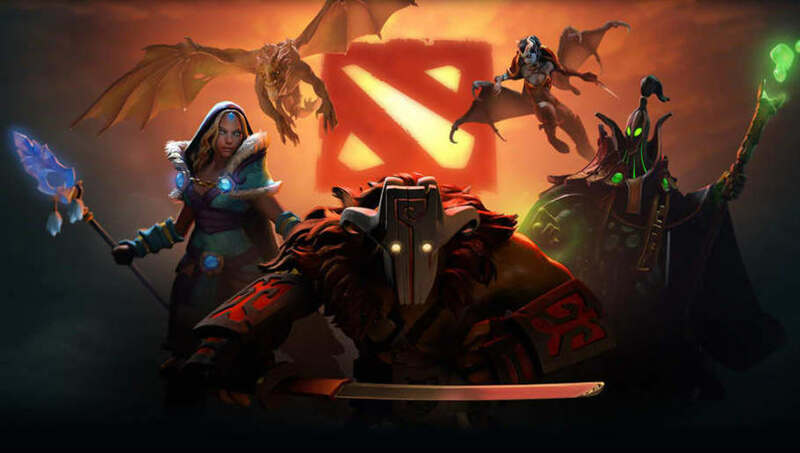 Those familiar with all Dota 2's 116 heroes will know that this is truly something impressive, as specialized heroes like Meepo and Techies hardly ever see play in a pro match, and usually not from a support player. Kuroky has been playing Dota 2 professionally since 2007, and in that time, he has cycled through a few different roles and teams. With Liquid he managed to win an International, the biggest Dota 2 tournament in the world, and now he's picked up another feather to put in his cap. Team Liquid qualified for the Chongqing Major following their series of matches in the European qualifier. Alliance and Team Secret will be joining them, filling up every potential slot from the EU region.